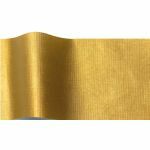 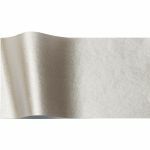 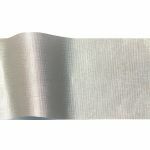 A variety of SatinWrap® embossed tissue papers with a metallic finish in Gold and Silver to give packaging and gift wrapping that special touch. 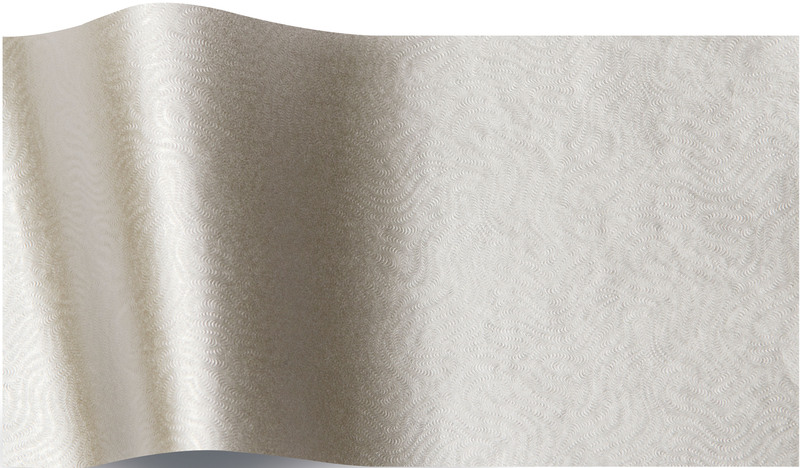 Available in wholesale units of 100 sheets and retail packages of 2 sheets each for the commercial resale. 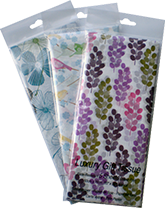 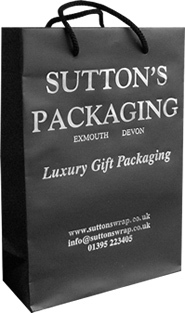 Retail packages are sold in units of 6 packs per colour and design.